European aviation giant Airbus warned on Thursday that over 14,000 jobs could be cut in the UK if the country leaves the EU without a deal. In a risk assessment paper, the company said that leaving the EU Customs Union and the single market would significantly impact its activities and force the group to “reconsider its footprint” in the UK. Airbus employs 14,000 people at 25 sites across the UK and supports some 110,000 jobs in the wider supply chain. It contributed £1.7 billion (€1.9 billion) in tax revenues to the UK in 2015 and estimates that its contribution to the British economy totalled £7.8 billion (€8.9 billion) that same year. 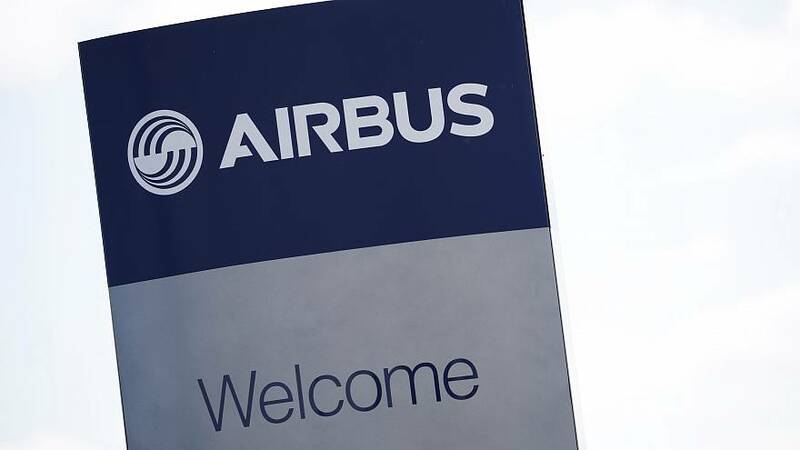 “We have sought to highlight our concerns over the past 12 months, without success,” Tom Williams, chief operating officer at Airbus Commercial Aircraft, said in a statement. “Far from Project Fear, this is a dawning reality for Airbus. Put simply, a No Deal scenario directly threatens Airbus’ future in the UK,” Williams added. Airbus also said that even if a deal is struck, the current proposed transition period — due to expire on 31 December 2020 — would not allow enough time for the company and its suppliers to implement the required changes. It has therefore decided to put a freeze on investment until the uncertainty clears up. “Though a much better outcome than a no deal scenario, this way forward would still pose a significant amount of risk and be difficult to manage,” the risk assessment stated. “Until we know and understand the new EU/UK relationship, Airbus should carefully monitor any new investments in the UK and should refrain from extending its UK suppliers/partners base,” it said. Stephen Crabb, an MP from the ruling conservative party, said on Twitter that “This is a wake-up call. “The enormous Airbus factory in North Wales is one of the jewels in the crown of UK manufacturing,” Crabb said. “A pragmatic, sensible Brexit that protects trade & jobs is vital. “#Airbus is far from alone raising v real & serious concerns about lack of clarity from Govt about our future trading relationship w #EU," Soubry said on Twitter.